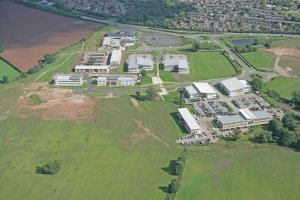 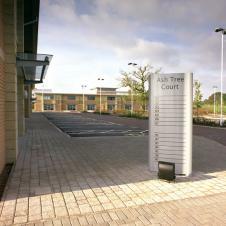 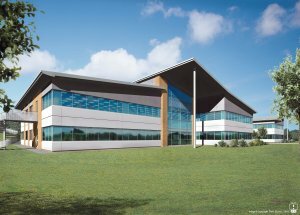 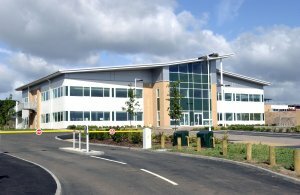 Superbly masterplanned and beautifully landscaped, the 120 acre Nottingham Business Park has been designed to put your business in a dominant position. 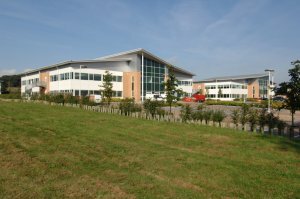 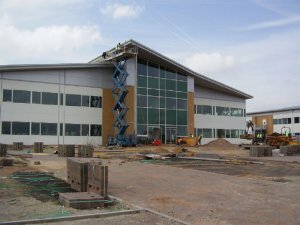 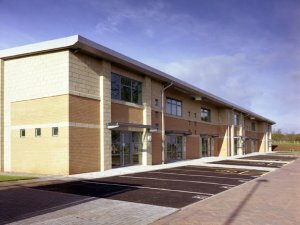 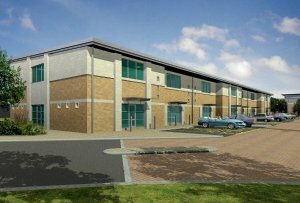 With buildings available from 1,795 sq ft to 300,000 sq ft, the Park is already home to major organisations and is recognised as a premier location in the East Midlands. 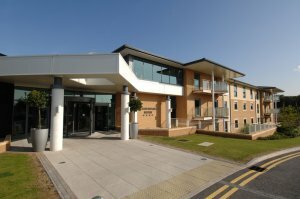 Take time out to relax in the grounds, wander through the park and orchards or enjoy the extensive on-site facilities including fully-equipped health club, gym and a four star hotel. 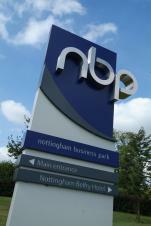 Elegant, highly specified buildings in a wonderful setting, with generous car parking, all just minutes from Nottingham City Centre and the M1 motorway make the potential of the Park hard to resist.